I’m excited to update my current Ride ski. 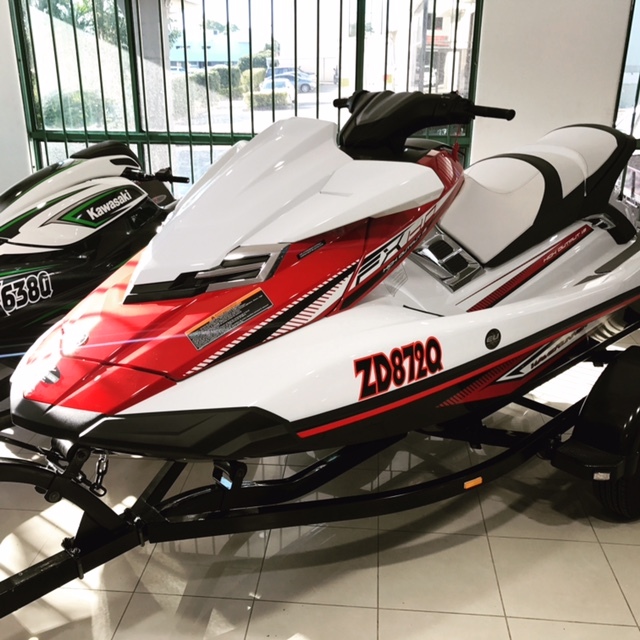 Yamaha FX HO 2017 with Ride. This ski will be a great adventure touring ski. 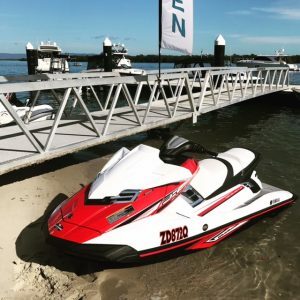 After riding the VXR to Noosa I thought I would enjoy the rough water riding in comfort. Stay tunned for upgrades and rides.